Evelyn Holley recently relocated to Boston from New York City and is delighted to support new works. Boston Theatre Credits Include: Virtuous Reality (Open Theatre Project – Slam Boston), Vicuña (Zeitgeist Stage Company), SHE DID ALL THAT – Betty Ford: Speaking Out, Saving Lives (Birch Tree Productions), A Little Experimenting & Dropping Off (Open Theatre Project – Gay Shorts 2) & Everyman (Apollinaire Theatre Company). 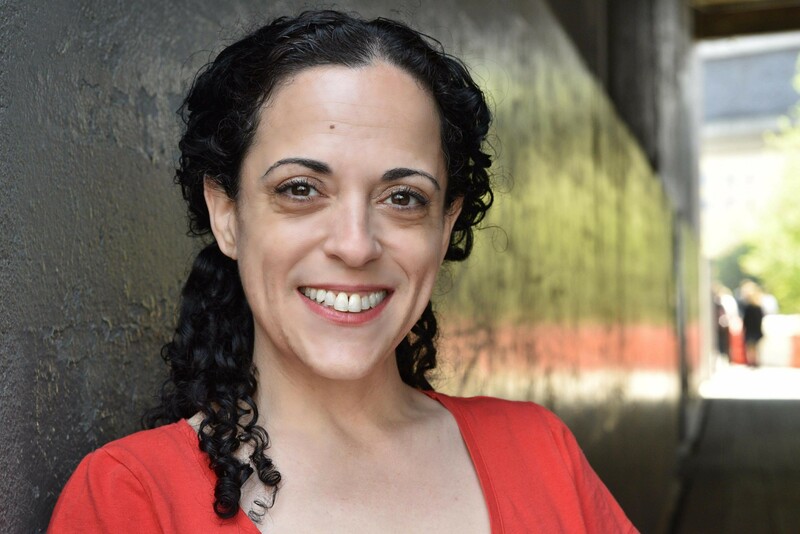 NYC Theatre Credits Include: Layer Cake (Looking Glass Theatre), Savage In Limbo (Gene Frankel Theatre), Human Shield (Manhattan Theatre Source), Ana 3/11 (New York International Fringe Festival). Evelyn received her BA in Theatre from Middlebury College and has studied with the Atlantic Acting School in New York.